Vitamin D deficiency is highly prevalent among children and adolescents worldwide. 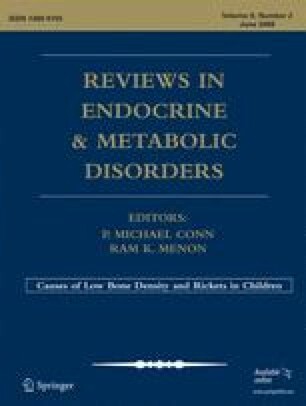 The high rates of vitamin D deficiency during childhood are of major public health relevance, given the growing evidence that vitamin D deficiency may play a key role in the pathophysiology of many chronic diseases beyond rickets, including autoimmune conditions, cardiovascular diseases, and cancer. Identification, treatment, and prevention of vitamin D deficiency in childhood may therefore have profound health effects throughout the life span. In this review, we discuss the definitions, epidemiology, clinical implications, and treatment of vitamin D deficiency in children and adolescents. This work was supported in part by The Allen Foundation Inc., the McCarthy Family Foundation, Grant RO1 HD43869 from the National Institutes of Health, and Project 5-T71-MC-00009-14 from the Maternal and Child Health Bureau.